Sandra Foreman and Jess Davis of Royal LePage Realty in Picton are two of Prince Edward County’s most trusted real estate agents. They provide their clients with highly – personalized service founded on a deep understanding of The County and the surrounding area. Make them your first choice when buying or selling a property. Finding or Listing your home in Prince Edward County has never been such an enjoyable and positive experience as it is with us. 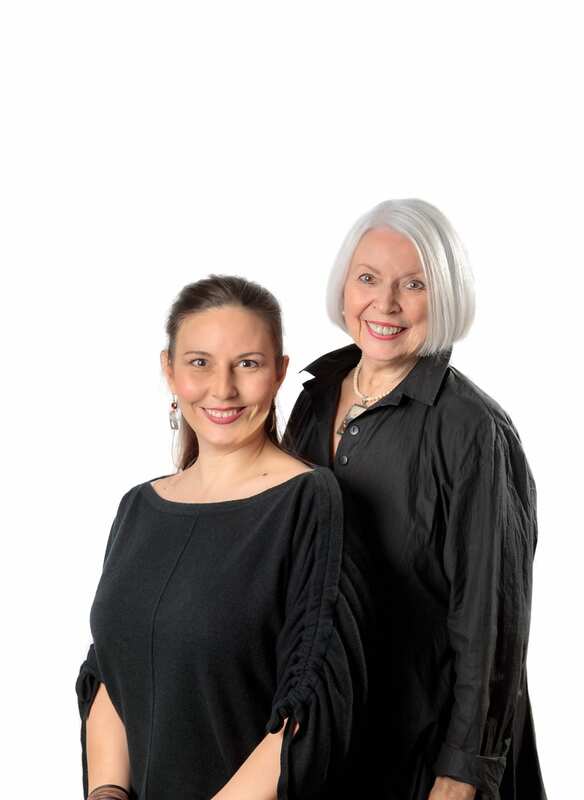 You’re in great hands with Royal Lepage’s own Sandra Foreman and Jess A. Davis.